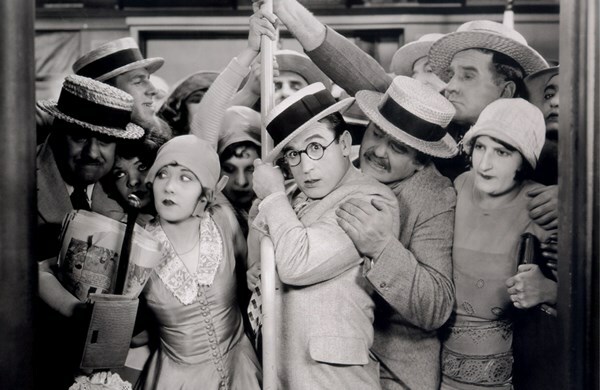 Harold Lloyd saves the last horse-drawn trolley car from extinction in Speedy, his last silent comedy – and one of his best. An engaging caper shot on location in New York, Speedy shows off the city as it was in 1928, including a beautiful sequence at Coney Island’s Luna Park and a breathtaking finale chase through the streets of Manhattan. Speedy is showing with a surprise Laurel and Hardy short film and the whole show will be accompanied by live piano and percussion.